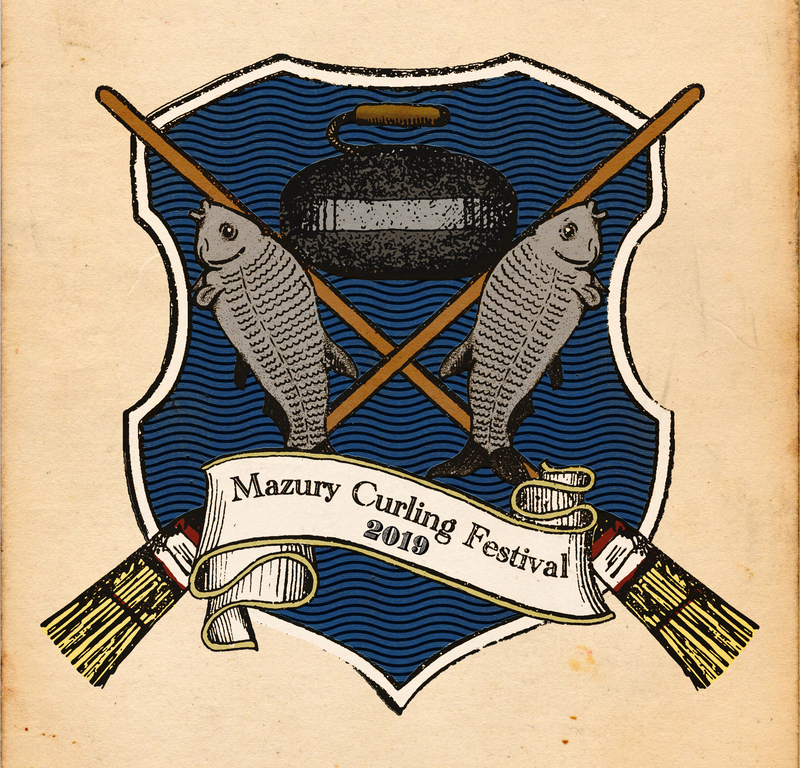 We have a great pleasure to invite you to the eighth edition of annual curling event called Mazury Curling Festival. In the past years there were over 100 participants every year having fun in Wilkasy and Gizycko, and in the tournament for 36 teams. The players of all Polish curling clubs had the opportunity to practice and compete with our guests from 3 continents (Belarus, Bulgaria, Canada, Czech Republic, Hongkong, Hungary, Italy, Kazakhstan, Latvia, Lithuania, Romania, Russia, Scotland, Slovakia, Sweden, Switzerland and Ukraine. We had a pleasure to meet e.g. World and European Champions (Dorottya Palancsa from Hungary, Michelle Allen from Canada, Bjorn Schroder from Switzerland), top players, coaches and icemasters (Mark Callan, George Munro from Scotland). We negotiate with the best coaches, not only from Europe, and we will announce most names in our next letter. The first coach whom we can confirm is Anders Kraupp, Sweden, Google for more info. The second name we can confirm is Bartosz Dzikowski, 2 times Polish Champion, skip of National Team while European Curling Championship Group A in 2018, level 1 WCF instructor. The camp will start on Saturday, August the 24th. Trainings will start on Sunday, August the 25th, and end on Thursday, August the 29th in the evening. The Mazury Curling Cup will be launched on Friday, August the 30th in the morning, and it will close on Sunday, September the 1st in the evening. We would like to kindly remind you that we are expecting your applications since the 1st of February till the list will be full. Our list of participants is limited to 96 only! For organizational reasons your application will be placed on the list only after prepayment (200 zlotych or 50 Euro). The Camp and Mazury Curling Cup is for everyone regardless of gender, level of experience or age. It is possible to take part only in the camp or the tournament, however, we highly recommend participating in both events and offer a discount for them. Duration: 5 days. We offer 4hrs of training on ice and 2hrs off the ice daily (at the premises of the Academic Sport Center in Wilkasy). Arrival on August the 24th (Saturday), departure on August the 29th (Thursday night). Groups will be divided into 2/3 different levels, and into classes for players and/or individual positions, as well as classes for teams. Individual and team consultation will be available. 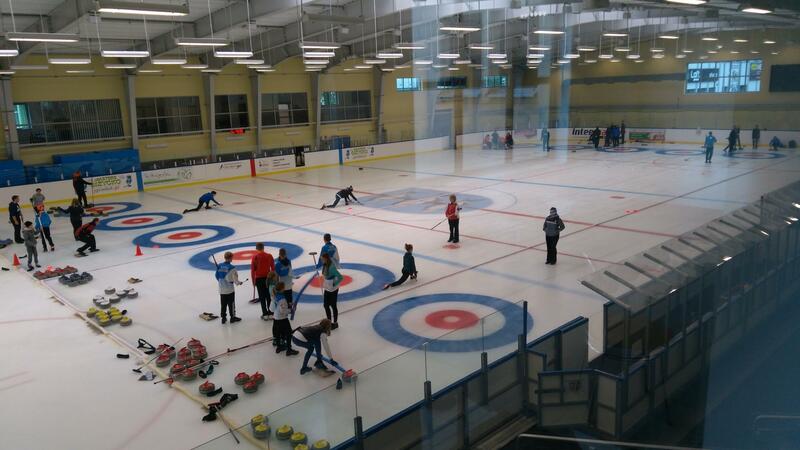 Camp and the tournament are available to curlers regardless of their level, age, gender or team. One can participate in selected training sessions or only in the tournament. We provide transport to and from the ice rink, and integration events at the Rozbitek Tavern and BBQ. Each participant will receive souvenirs. Moreover, each participant is provided with discounts for sports facilities, SPA, cryogenic chamber and many more. We guarantee 5 games. The competition will start on August the 30th (Friday morning), the final on September the 1st (Sunday) at 4 p.m. Up to 36 teams of any gender or age. Extra persons (non-athletes) can be accommodated while festival with discounts. Details on request. The prices include 3 meals a day during the camp and breakfasts + BBQ during the tournament. Info on the main payment will be sent directly to the registered participants later. Join www.facebook.com/groups/216769401670742/ for more news.